A tiny 3d engine for Windows and Linux. Gfx started out as a bunch of openGL experiments and became much more. 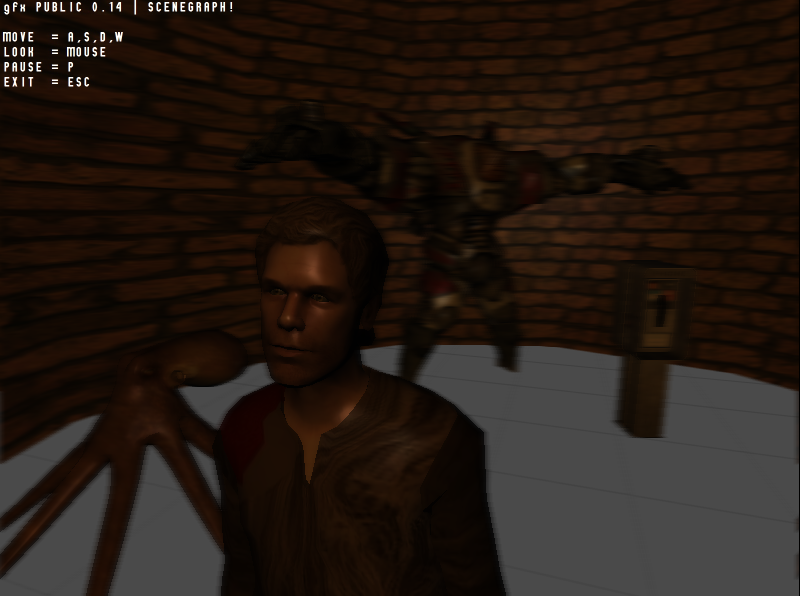 The goal is to have a lightweight, yet powerful 3D engine, both on windows and linux. It is being developed by Oliver Zinke. Do you want to try out a sneak preview? The devlog is right here. Then perhaps send me an eMail, follow me on twitter or youtube or even donate a little bit. Any kind support is appreciated.